LADIES SPORTSWEAR SCHOOL P.E BOTTON SKIRT NETBALL HOCKEY PLEATED SPORTS SKIRTS. 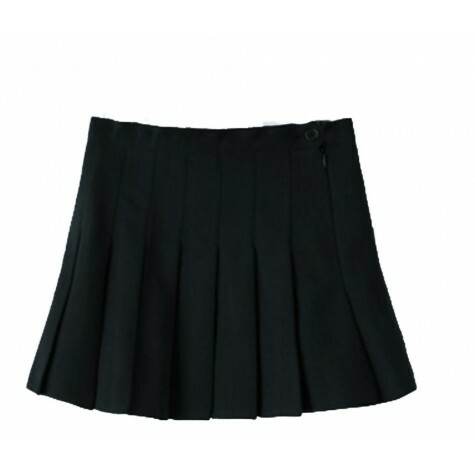 Ladies Hockey Skirt is manufactured with aesthetical half sewn down box pleats. Constructed from hopsack polyester, this skirt provides superb durability and comfort to suit the physical demands of hockey.